This is how former Senator Rene Saguisag described the awful state of the Metro Manila’s court houses, specifically in Manila’s City Hall. Saguisag assailed the poor state of the courts after he, a 79–year old abogado who walks with a cane, and his client, a woman using a walker, were forced to climb the stairs to attend their cour hearing at the NCJR-Caloocan-RTC-232. 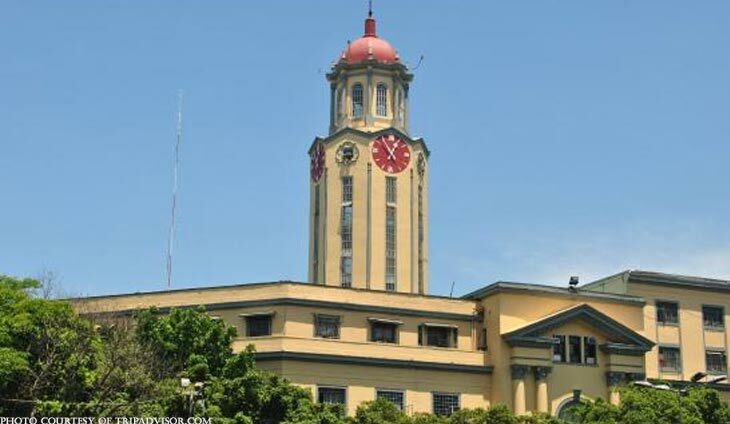 “Manila’s courthouses, scattered all over, are a national disgrace, but at least City Hall’s elevators work. Malacañang and the Supreme Court have their work cut out for them if we are to imbue the salas with a sense or semblance of the majesty of the law in our capital,” said Saguisag in his Manila Times column. “Government clean-up of Manila Bay, fine, but it should do something about our deplorable court facilities in Metro Manila alone. Those in Manila are a national shame, with rinky-dink courts in City Hall, in the old GSIS Bldg., in the abandoned Nawasa Bldg. (no elevators) and Masagana on Taft (with a pell-mell palengke ambience). The capital of the nation deserves better,” he added. Saguisag said Supreme Court’s transfer to the Global City could be a boon as Manila courts might move to Padre Faura and declog City Hall.